Come for the conversation. Stay for the covfefe. 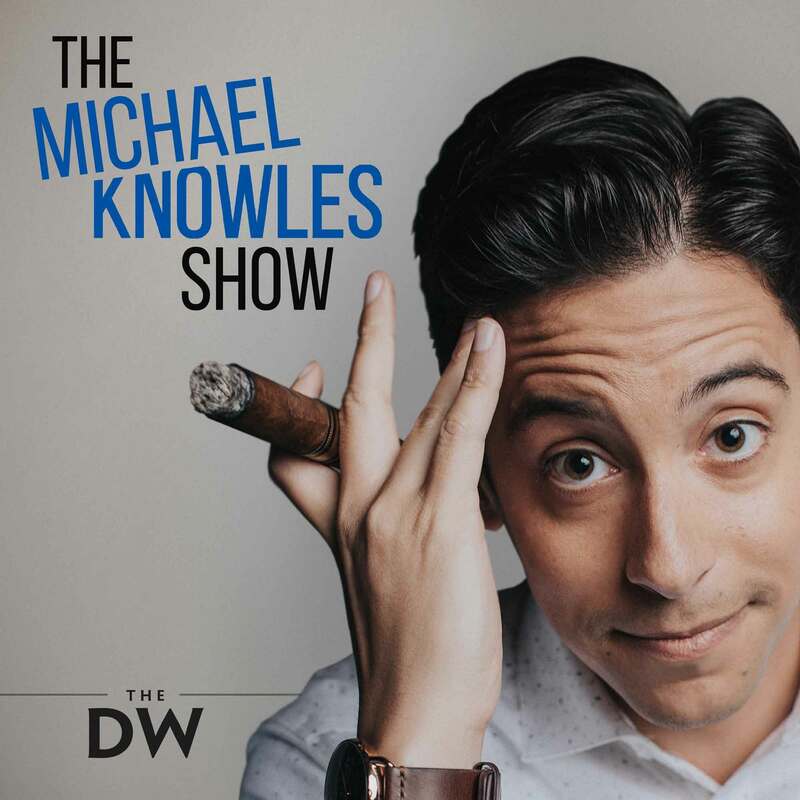 The Michael Knowles Show goes beyond the headline, analyzing the top cultural and political issues of the day alongside Michael’s Panel of Deplorables. New episodes available Monday through Thursday.